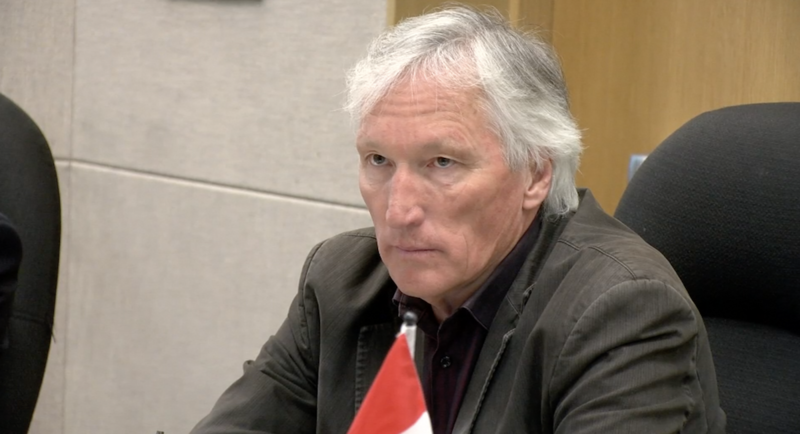 DENIS WALSH COULD BE generously described as a wild card around the Kamloops council table. He often appears not to be on the same page as his council colleagues, and occasionally not even in the same book or library. But Walsh was right on target this week in how he identified hypocrisy in a plan brought forward for one City of Kamloops property. The former Thrupp Manor lot on Royal Avenue was purchased by the city when the facility closed down more than a decade ago. After years of doing little to nothing with the property, the city now plans to subdivide it into five single family lots, presumably to be sold off. Walsh’s prosecution of the plan was spot on. 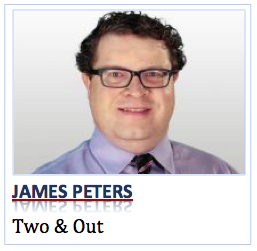 I just wonder how James Peters would define futility…KamPlan? The city has to learn to take a more business focus approach to these type of properties like more focused cities do. Proper densification at the site would have generated greater ongoing taxes as well which is critical in overall fiscal management.